Welcome to Queer University! 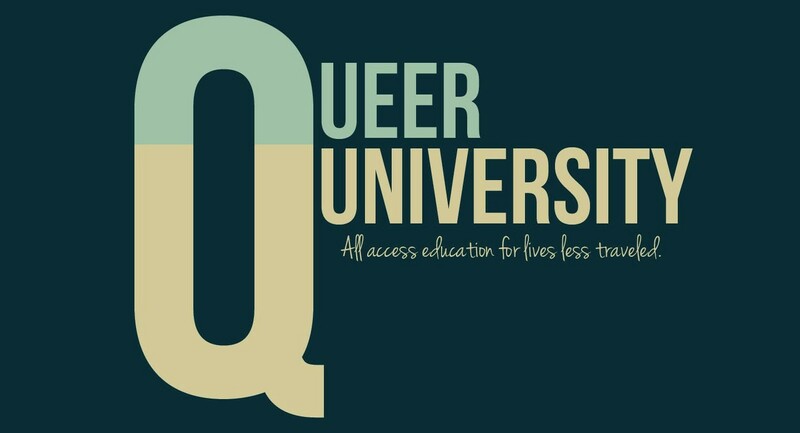 Queer University is an online educational experience specializing in education for lives less traveled. Queer University will have both free and paid courses. Check out our course offerings HERE. We're currently recruiting faculty and looking to add courses to our schedule! Interested?